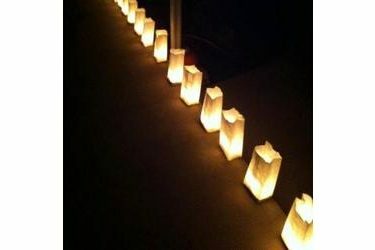 The Po-Hi Student Council will decorate the front lawn of the high school with luminaries on Wednesday, Dec. 12 from 6 to 9 p.m. Please drive by on Overbrook Avenue and enjoy the lights. This is the 51 consecutive year that the Student Council has decorated the lawn.